The cash flow statement is one of the basic financial statements, along with the balance sheet and income statement. The cash flow statement shows sources and uses of cash during the reporting period, generally broken down between cash flows from operating activities, financing activities and investing activities. 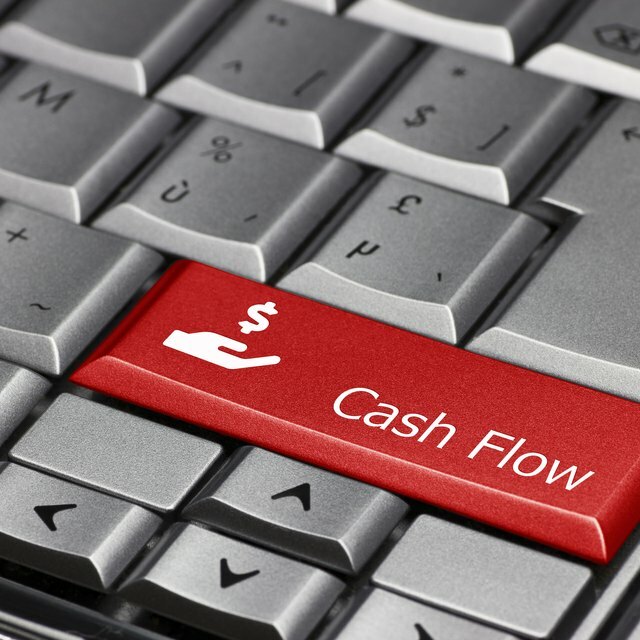 The cash flow statement can be prepared using the direct method or the indirect method. Both methods yield the same result, but different procedures are used to determine cash flows from operating activities. This is the way to use the indirect method. To prepare the section on cash flow from operating activities, start with the net income for the period from the income statement. Separately report the reversal of amounts charged or credited to the income statement that do not represent cash flows. These would generally include depreciation, depletion, and amortization. Determine the changes in working capital accounts including accounts receivable, inventories, prepaid expenses, accounts payable and accrued expenses. On the cash flow statement report the changes as increases or decreases in each category for the reporting period. Decreases in current asset accounts are reported as positive figures and increases in current assets are reported as negative figures. Changes in current liabilities would be the opposite -- increases are reported as positive figures and decreases are reported as negative figures. Adding up the figures from the previous steps results in cash provided by or used in operating activities. To prepare the section on cash flows from investing activities, analyze the property, plant and equipment, and investment accounts on the general ledger. Report cash disbursements made to purchase property, plant and equipment or to make investments, and cash receipts from the sale of property, plant and equipment and from the sale or redemption of investments. To prepare the section on cash flows from financing activities, analyze the long-term debt accounts on the general ledger. Report the proceeds from loans or other debt, proceeds from issuing stock, and dividends as cash receipts. Report cash disbursements made to pay loan installments, purchase treasury stock, or to pay back capital. At the bottom of the cash flow statement, add up the cash provided by or used in operating, investing, and financing activities and report the net total of those three sections as the net increase or decrease in cash for the period. Add or subtract this amount from the opening balance in cash for the period, to arrive at the ending balance in cash. Short-term, temporary investments that can be readily converted into cash, such as marketable securities and short-term certificates of deposit, are considered cash equivalents and are included in the cash flow statement.